We’re always happy to help out with suggestions for good date nights. This one, is an awesome one in our opinion, because there’s some things that are done better with a glass of wine or a beer in hand. Karaoke is one, but this isn’t karaoke. Speaking a foreign language is another, but this isn’t speaking a foreign language. Art is another and this is art! 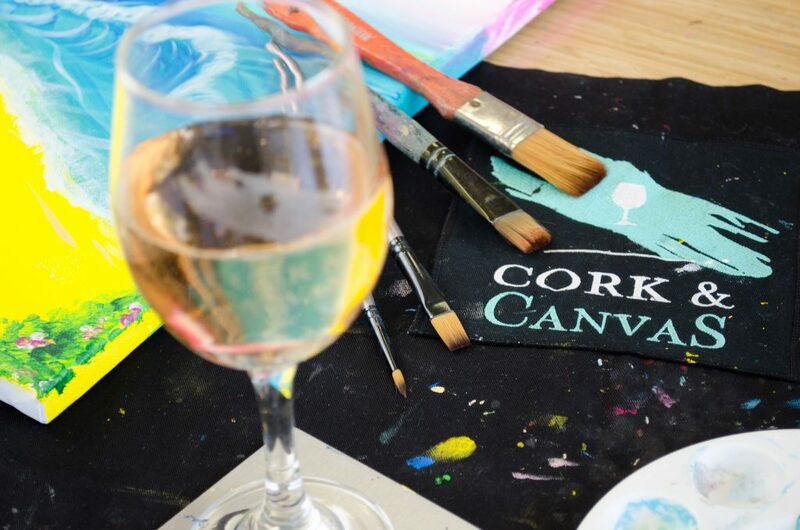 Cork & Canvas is a fantastic place to take your own drinks and nibbles and get a painting lesson. So what do you need to take? The answer is nothing, apart from whatever you want to drink and eat. Cork and Canvas provide all the art equipment… and knowledge! Sessions are available in both Sydney and Melbourne and you get to take your art home with you at the end of the night. How good is that! This week marks Pet Appreciation Week (4-10 June), and to celebrate, Cork & Canvas, are encouraging pet owners to head along to ‘Paint Your Pet’, their most popular and heartfelt boozy art class on 10th June. Participants submit photos of their pet to the artists at Cork & Canvas, who then sketch the photo onto canvas, so even the most inexperienced painter can complete a pawfect portrait of their loving fur babies. The 3.5-hour ‘Paint Your Pet’ session has professional artists providing step by step guidance on how to paint with acrylics on canvas, while allowing patrons to let their creativity run wild. 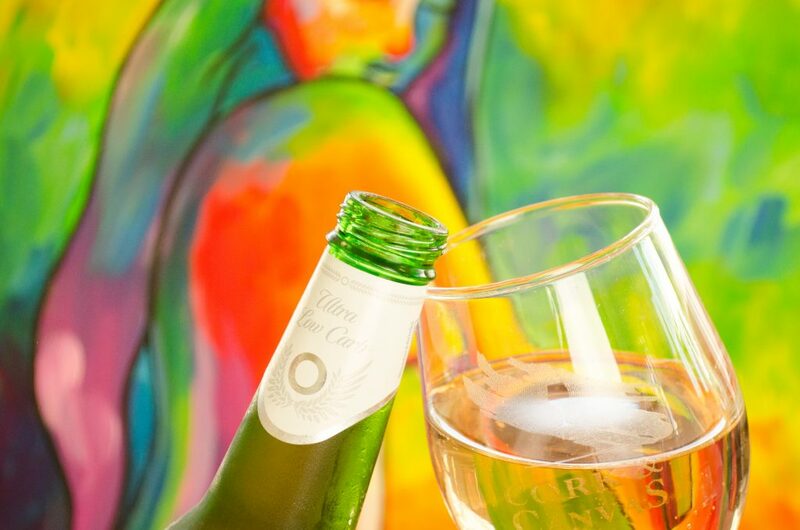 Art essentials, glassware and good vibes all come provided at Cork & Canvas, while customers BYO drinks and nibbles. By the end of the session, customers can leave with a stunning masterpiece of their furry friends. 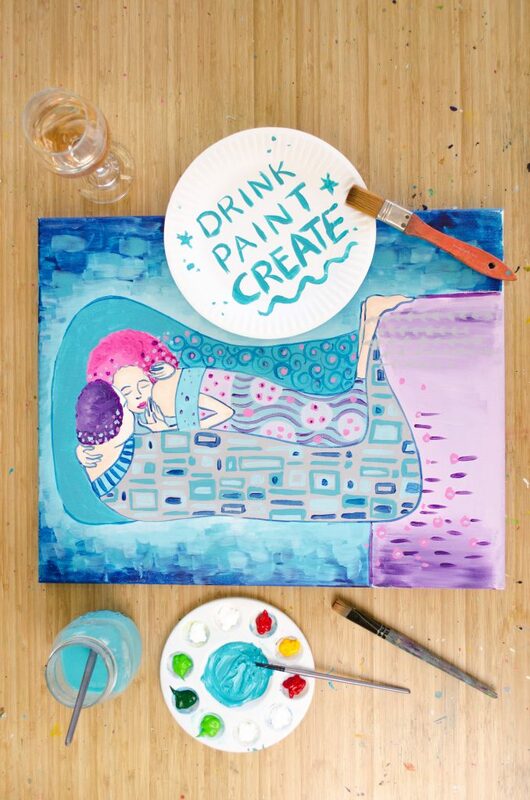 Beginning over five years ago in Melbourne, Cork & Canvas is proudly branded as “Australia’s 1st paint and sip studio”, and offers a unique experience for everyone. 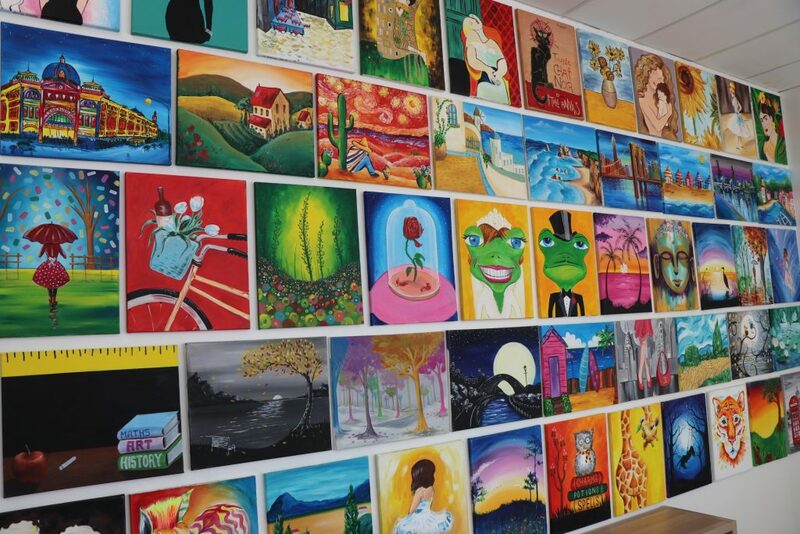 Owner Melinda Janiszewski started the studio as a way for people to have a “stress free, creative night out”. Cork & Canvas’ ‘Paint Your Pet’ class on Sunday 10th June costs $80, while other public sessions range from $50-$60. Group bookings of six or more receive 10% off. Whilst this one has sold out, fear not, there’s a new date available… August 5th! You can book your spot right here.